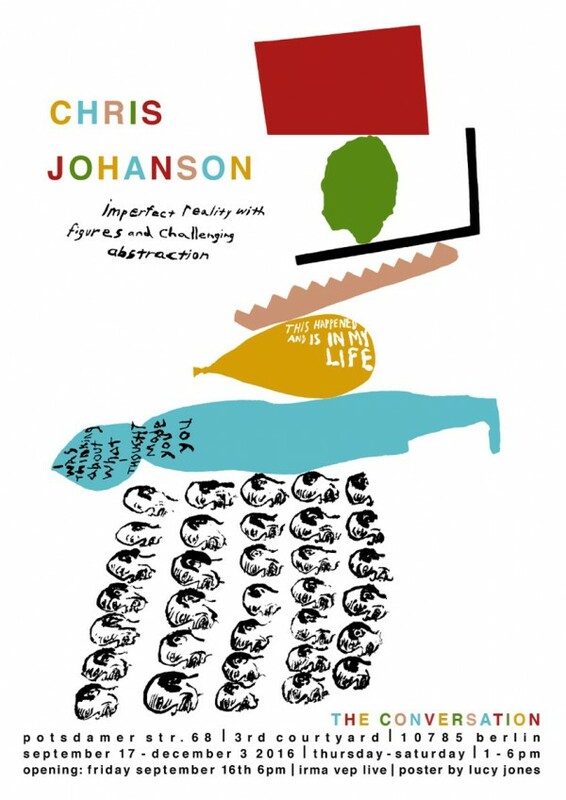 Do not miss: mighty Chris Johanson from bright and sunny Los Angeles coming over for his first exhibition in Berlin, like, ever. 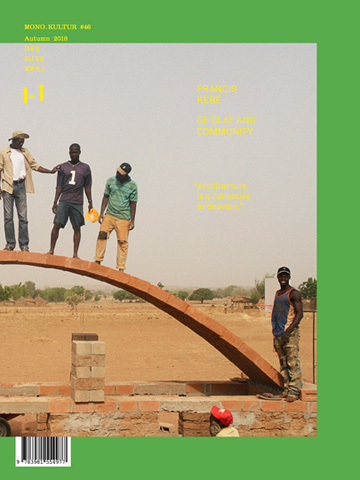 Curated by our friend Aaron Rose for his exhibition series The Conversation. This was written by kvr. Posted on Friday, September 16, 2016, at 11:00. Filed under art, berlin, color, exhibitions. Bookmark the permalink. Follow comments here with the RSS feed. Post a comment or leave a trackback.